The London singer’s project is produced and written by Mica Levi. I can't believe it's been five years since Tirzah released I'm Not Dancing, her debut EP. I was immediately taken by its energetic style, a mutant pop inspired by London's electronic underground. 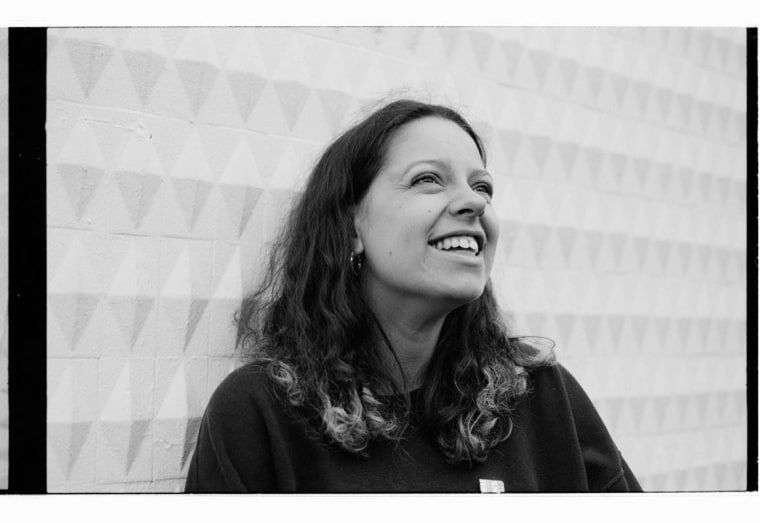 Fast forward to 2018, and Tirzah's doubling down on the R&B inspirations heard on I'm Not Dancing's closing track "Slow Jam." The pivot has been surprising, successful, and inspiring – I really, really wish "Gladly" had been released in time for my wedding. On Friday, Tirzah shared Devotion, her debut album released on Domino Records. The amazing Mica Levi is enlisted on the project for production and music. Stream below on Apple Music and Spotify.